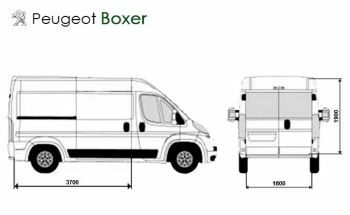 Cargo Van Rentals now available! Problems with freight transport? We have a solution. Moving house, carrying objects (beds, sofas, etc. ), furniture purchases, here is the car that allows you to safely carry what you need with all safety.